Today, society is more and more developed, human life is improved a lot. Owning real estate to settle down has never been cooler. On the housing market, the wave of looking to buy apartments from popular to high-end in recent times. However, there is another trend which quietly becomes a breakthrough known as “hunting for houses attached to land”. As early as 2016, it is easy to see that many luxury residential areas, luxury urban areas are built and opened for sale. Especially in the east of downtown Saigon, District 2 and District 9, the real estate segment has risen. Typically, the Lakeview City project is located in District 2 of the city center. 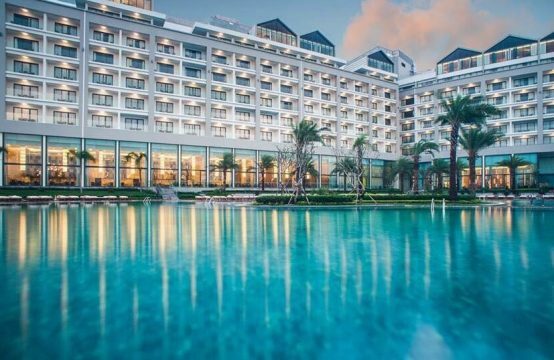 Savills Vietnam has just released a forecast on the wave of buying houses attached to land which will continue to increase in the coming time and attract a large number of customers and investors interest. This forecast is based entirely on the fact that it was investigated through recent hot projects. As Nga Đỗ is a teacher at the VAS International School in Ho Chi Minh City, she begins to look for a new home that is more generous to her family – her family of generations. She is as confused as most other families and do not know whether to choose between high-end apartment and land. She said: “My friends and many of my colleagues at my school still recommend the apartment, because there is a good security system which is very modern and comfortable, and the surrounding area is also good and well guaranteed. However, according to his family, they still have the desire to buy assets attached to land. Only in a short time now, in the east of the city, Savills Vietnam has attracted many projects related to townhouses and villas. 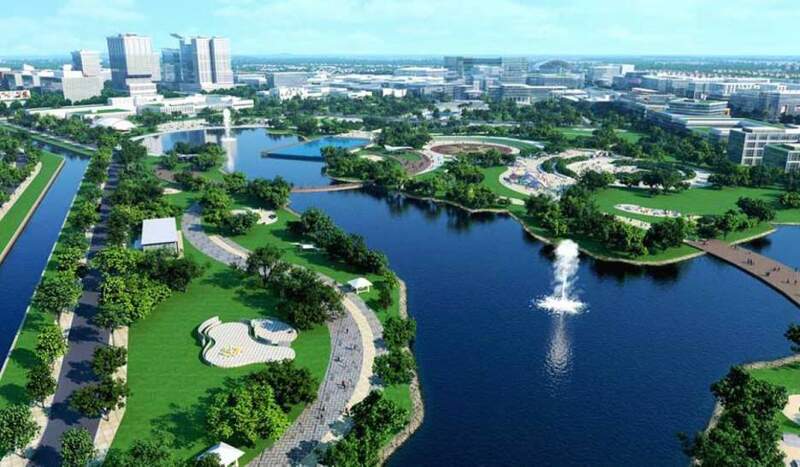 One of the projects is attracting a lot of people and investors – the Lakeview City project with a huge project area of ​​up to 30 hectares, 60% of which is used. 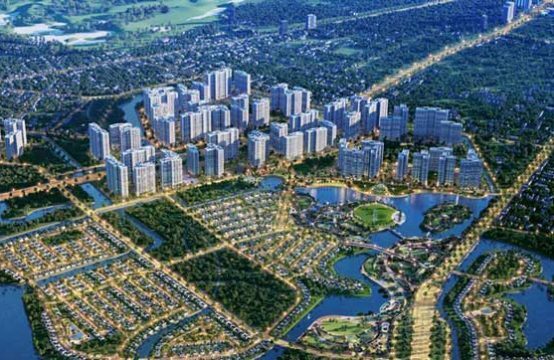 To build green landscapes for the city, Lakeview City on one side is adjacent to the front of Long Thanh – Dau Giay building, one side is adjacent to Song Giong, Ong To about 1 km. This project was built by the owner of Novaland Group with the purpose of meeting the demand of buying houses attached to land of Vietnamese people today. Lakeview City’s low-density urban area is limited to approximately 960 low-floor homes including garden townhouses, duplex villas and shophouses. The price to own the property ranges from 1,188 USD/ sqm. 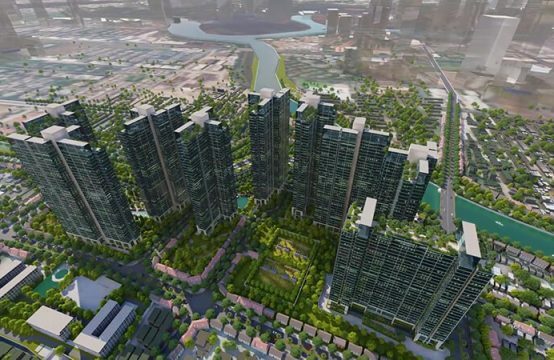 The project is highlighted by a 3.6 hectares lakeshore, green parks, public buildings, green trees … aimed at sustainable development and closely linked with community values which bring a green city in the heart of the city. 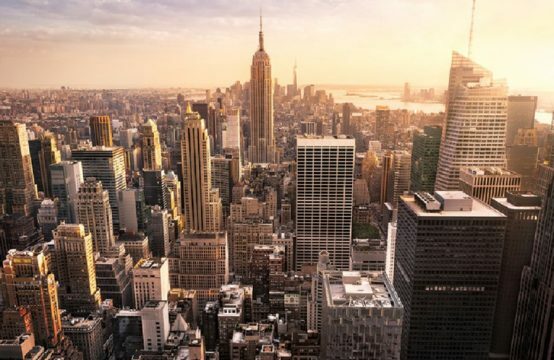 Through exchanges with homebuyers, we find that most customers are highly interested in the design, planning, landscape and location of the project in the area. These projects are located close to the central area, convenient for access to important routes, along with beautiful landscapes, rivers and lakes, and a comfortable living environment close to nature, fresh air. This is a strong attraction, an attractive destination for users as well as for investors. 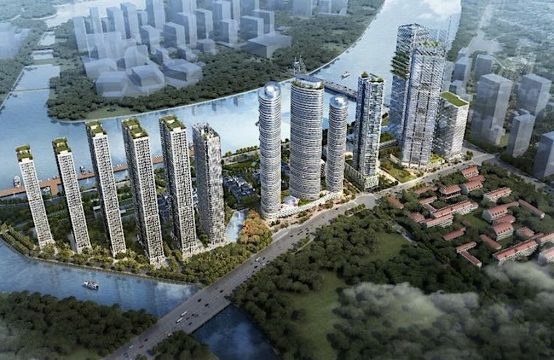 It can be said that the Lakeview City project, with all the existing facilities such as shopping malls, entertainment areas, health care areas, children’s play areas, sports facilities, community activities, swimming pool. It is a large landscape lake with 3.6 hectares acting as a giant air conditioner along with the extremely usable house models such as garden houses, beautiful river views to lakes or homes combined with business shops. Shophouse is built and designed adjacent to the main road along the Long Thanh – Dau Giay Expressway along Do Xuan Hop Road. This is the best choice for those who are interested in business. This promises to create the busiest shopping street in the East. The townhouse is a private ownership project bringing a unique life to every family. Each house is a separate plot of land, garden space, and free design. This is a positive factor to attract buyers. It is not too difficult to understand why Lakeview City is one of the hottest projects of the year. For further information, please contact Lakeview City Sales Office directly at Hotline: 0909 890 897 for the most detailed advice.